Walk the path of madness in Call of Cthulhu's latest gameplay trailer. Call of Cthulhu, the official videogame adaptation of Chaosium’s tabletop RPG, will release October 30 on PlayStation 4, Xbox One and PC. We invite players to tread further down the path of madness in this new Gameplay Trailer, as the Darkwater investigation begins to spiral out of control in the midst of unsettling conspiracies, bizarre cults and even the Old Ones themselves. 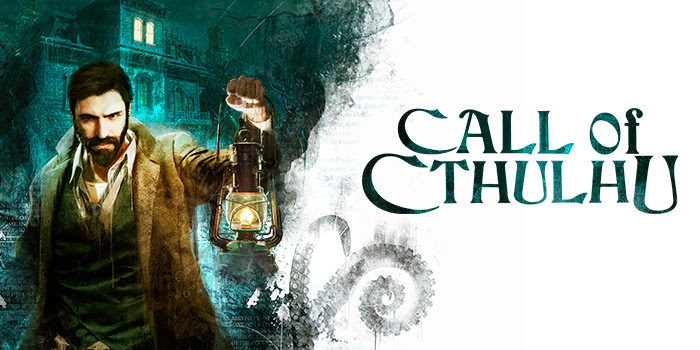 Call of Cthulhu, the official video game adaptation of Chaosium’s emblematic pen & paper RPG developed by Cyanide Studios, is a Narrative RPG title, packed with psychological horror and stealth mechanics for PlayStation 4, Xbox One and PC. Call of Cthulhu will offer a dark and oppressive ambiance that shall pay tribute to Lovecraft’s work and universe. This banal investigation might indeed lead you to more sinister forces and darker secrets buried deep within Darkwater Island. Call of Cthulhu releases for PlayStation 4, Xbox One and PC on October 30. Digital and retail pre-orders are available on PC and consoles.